Product information "Samsung QE75Q6FNATXXU Euronics Agency Model LED TV"
* 100% colour volume measured to DCI - P3 standard, certified by VDE. *Participants must register for the 10 year screen burn warranty within 90 days of purchase, Terms and conditions apply. See www.samsung.com/uk/screen - burn for details. 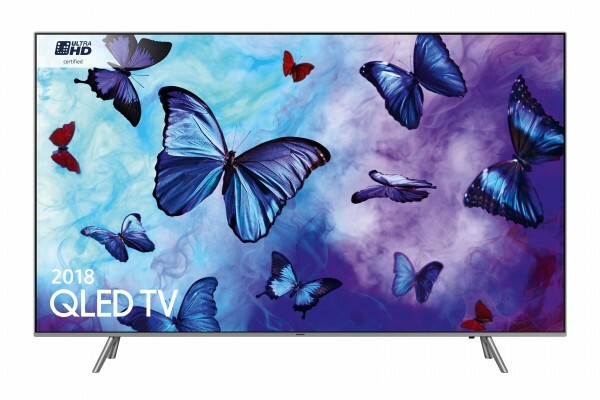 Related links to "Samsung QE75Q6FNATXXU Euronics Agency Model LED TV"